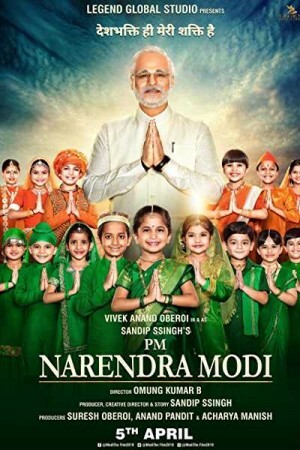 PM Narendra Modi, an Indian biographical film, is the cinematic biography of India’s current and the most powerful Prime Minister, Shri Narendra Modi. The movie revolves around his acumen as political strategist along with his leadership skills that led to numerous social changes in Gujarat and India as well as his courage, patience, wisdom, and dedication towards his people. It starts with traces of his childhood from the 1950s followed by a meteoric rise in the corridors of Indian politics that led him to serve his state, Gujarat, 4 times as Chief Minister. Further, battling obstacles he moves on to lead one of the most fascinating & successful election campaigns in 2013-14.